This work deals with the position control of selected patterns in reaction-diffusion systems. Exemplarily, the Schlögl and FitzHugh-Nagumo model are discussed using three different approaches. First, an analytical solution is proposed. Second, the standard optimal control procedure is applied. 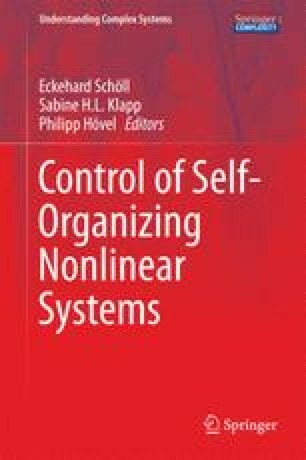 The third approach extends standard optimal control to so-called sparse optimal control that results in very localized control signals and allows the analysis of second order optimality conditions.